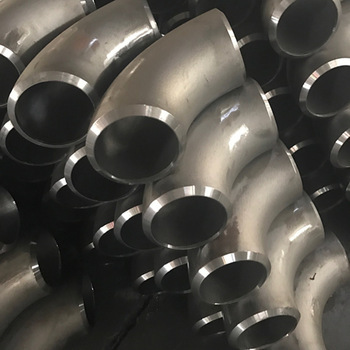 Manual Beveling Machine is specially for the carbon steel pipe fittings and it can beveling from 30mm-426mm and Elbow Beveling Machine can beveling max.100mm thickness piep fittings . and the cutting capacity is huge and the cutting surface is smooth . 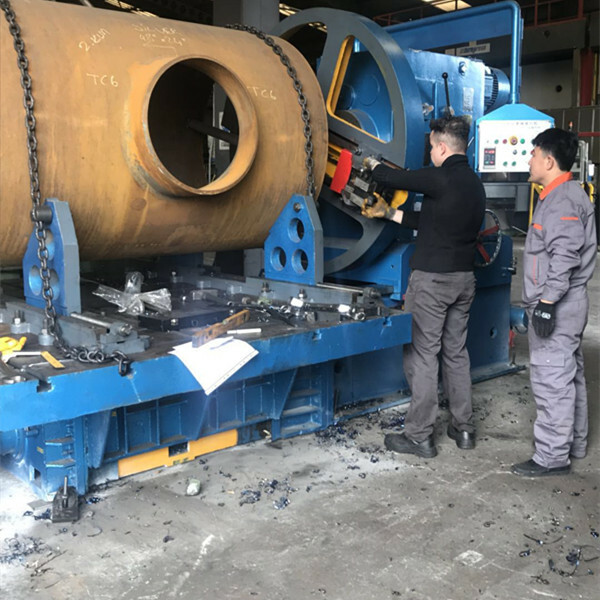 It also can beveling the long pipe when beveling pipe and it will use the acessory support to keep in the pipe and the manual Beveling Machine in one centre. 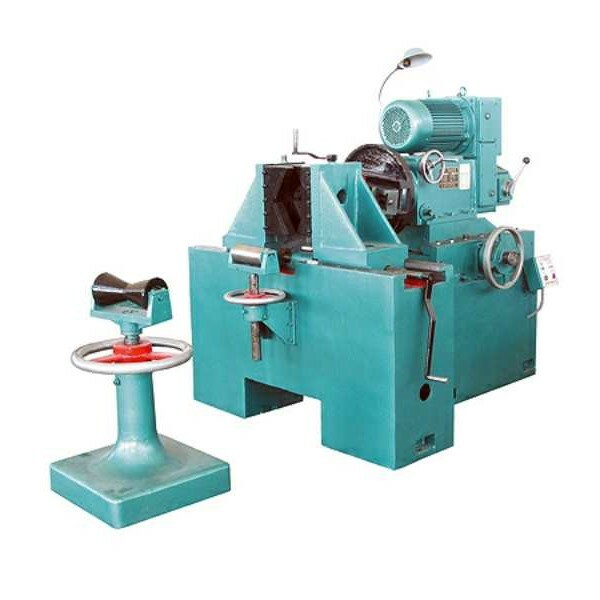 Looking for ideal Pipe Fitting Beveling Machine Manufacturer & supplier ? We have a wide selection at great prices to help you get creative. 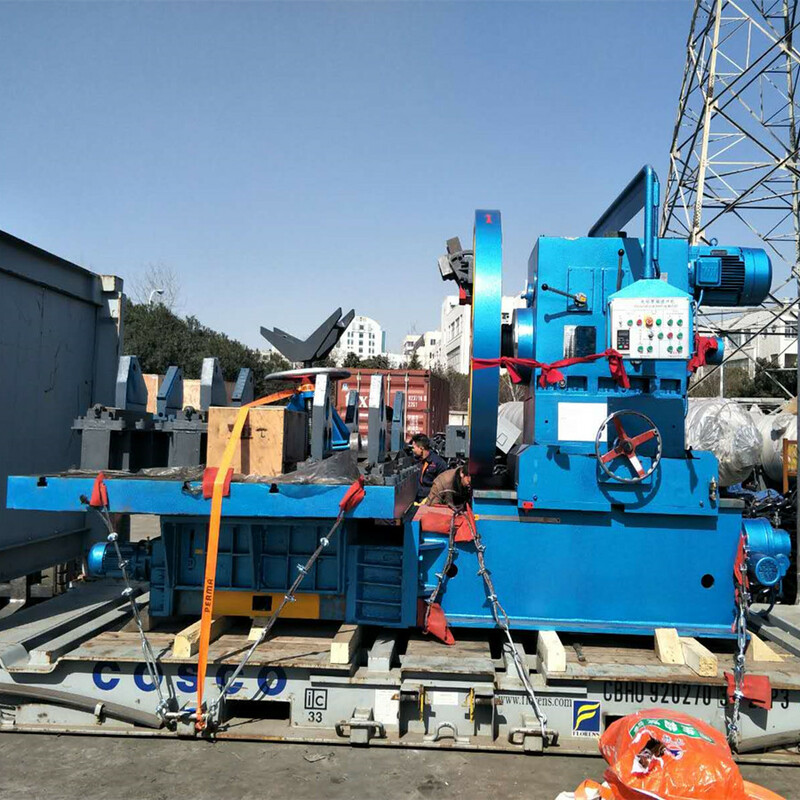 All the Elbow Beveling Machine are quality guaranteed. We are China Origin Factory of Manual Beveling Machine. If you have any question, please feel free to contact us.